( Kim, 02/02/2014 ) Q: DO i purchase the full course at $820 or by individual module as it requires 4 modules to obtaion the certificate? And is this certificate internationally recognised? Am from Malaysia. ( 04/02/2014 ) A: Hello Kim, This course is £820.00 in British Pound Sterling. In US dollars it's $1340. 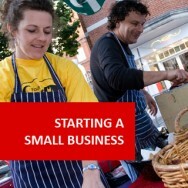 You may pay module by module, or for the whole course upfront. 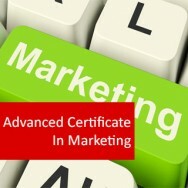 You do need to complete all four modules in order to obtain the Advanced Certificate. The course is internationally recognised as it is accredited by the IARC. The fact you are in Malaysia shouldn't affect the courses viability for you. ( Ahmed, 27/01/2014 ) Q: What is the length of this course? Please answer me in weeks or years. ( 27/01/2014 ) A: Hello Ahmed, If you do 10 hours every week, you can complete this course in 10 months. 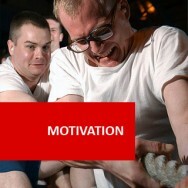 Each module is worth 100 hour of self paced study, so 400 hours in total. 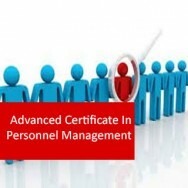 Advanced Certificate in Management course online. 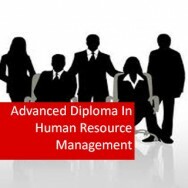 This course is made of up 4 modules please choose from the list below. 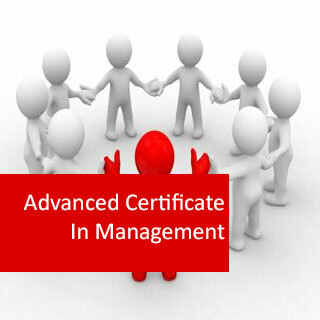 To obtain the Certificate in Management, you must successfully complete all assignments and pass an exam in each of your 4 chosen modules.